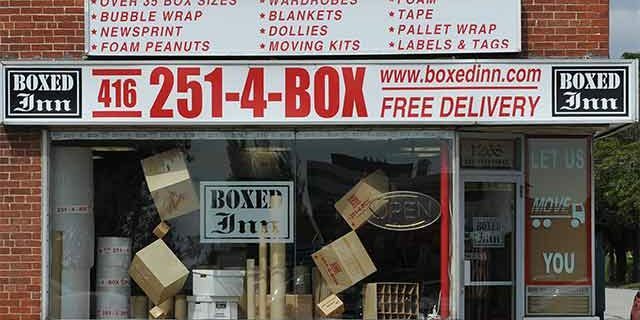 Boxed Inn is a one stop shop for all your moving needs. From providing moving supplies to moving services for residential or commercial tenants, our experienced team will ensure your move is seamless and stress-free. Purchase Moving Boxes and More! 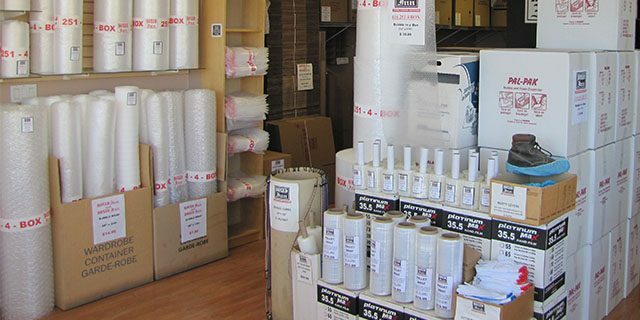 Visit our Etobicoke store for the largest selection of moving boxes and moving supplies. We have everything you need for your move - from cardboard boxes and bubblewrap to foam and moving blankets. 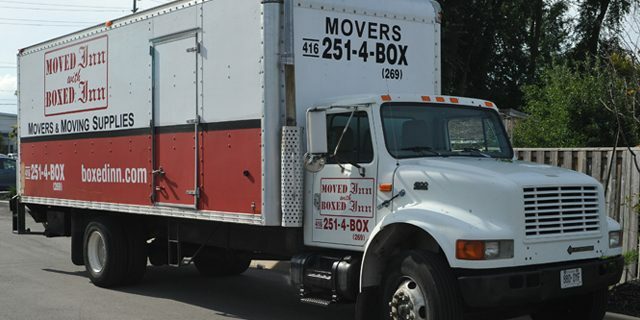 Whether you're moving in the city or across the province, you need a moving company that you can trust. With our packing and unpacking services, reasonable rates and friendly movers, we take the stress out of moving. Office Moves and Corporate Relocations. 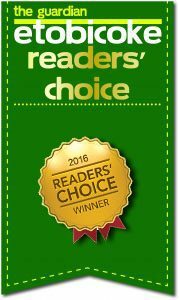 Boxed Inn was voted Reader’s Choice Best Moving Company by Readers of the Etobicoke Guardian. Book your move today.